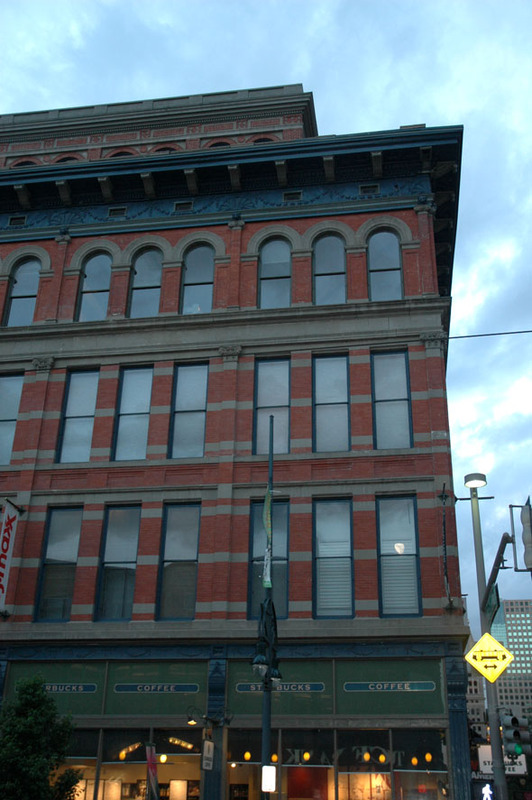 Originally built in 1889,the store was expanded in 1898, 1906 and 1924, the Denver Dry Goods Company Building is a historic department store building. For a while, the store was claimed to be the largest department store west of Chicago. A description on one postcard from 1916 read: “The Largest Store in the Central West, 400 Feet long-Seven Acres Floor Area, 1,200 Employees, A $1,500,000 Stock, 15th to 16th on California Street Denver Colorado”. 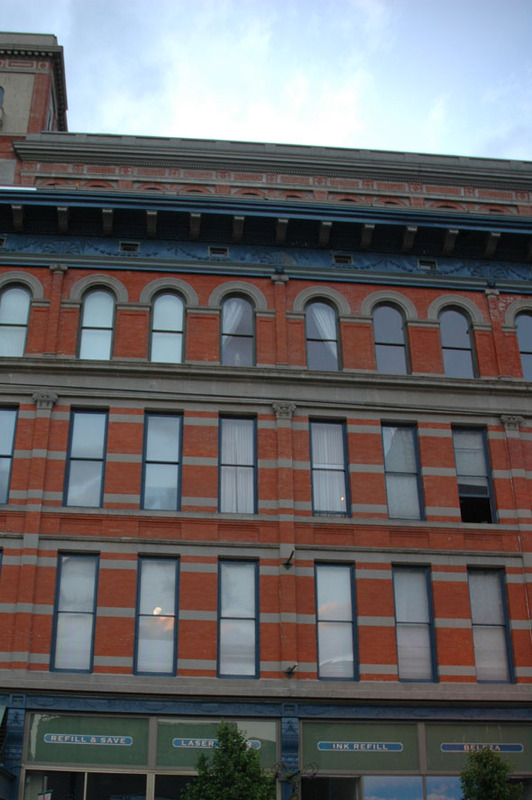 It was converted to apartments in 1994.